Phoenix Aviation has successfully trained pilots both at the private and commercial level with vast invested experience and knowledge. Phoenix Aviation, stands as one of leading flight training providers, specializing in professional and private flight programs and simulations. With operational base of the flight schools in United States of America, Canada and India. Phoenix Aviation, is situated in the middle of a rich training environment world wide, offering our student’s minimum transit times to and from designated practice areas. With the highest quality of training and stability of operation, the students of Phoenix Aviation, the skills of achievements and success at every stage, through internal education training programs. At Phoenix Aviation, you will be provided with an training schedule specially designed for you, to ensure the Professional Pilot Training Course is completed within (Less Then) 6 months. 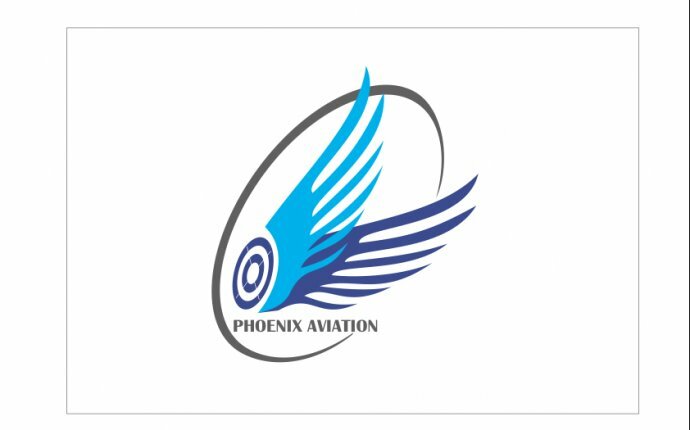 At Phoenix Aviation, you will be provided with many option of improving on your skills and knowledge through available short term certified course on Human Factor, CFIT (Controlled Flight Into Terrain), ICING Condition, EFIS, Crew Resource Management, Flight Management System, Airline Job Preparation for Pilots and much more. Phoenix Aviation, is a professional flight school that has been founded by and run by former airline pilots, and trained by some of the leading world-class airlines, which reflects through our pilot candidates for airlines worldwide. Having the distinction of being the only Professional Pilot Training College, with nationally accredited pilot training academies and flight school in the USA, Canada & India and fleet of Cessna and Piper aircraft that provide our students with the professional training environment to ensure best skill level development and vast aviation knowledge.